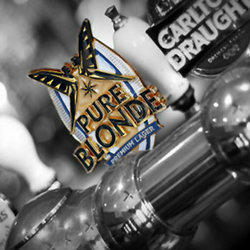 Pubs Sydney welcomes Sydney NSW, browse through our listings to find a lovely Pub, Club or Restaurant of your choice. The Nag’s is now a modern and funky place to visit on any occasion, for all ages. We offer relaxed and contemporary indoor/outdoor dining facilities with a fantastic, diverse menu 7 days a week. We also boast great new bar areas where we serve the freshest and coldest beer in town as well as offering outdoor smoking areas and TAB services. With live entertainment every Friday & Saturday night, and a menu to tantalise the taste buds, make The Nag’s your destination this weekend! 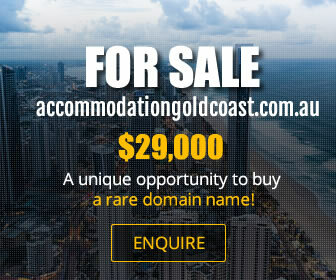 Only 10 minutes from Newcastle CBD, we are close to transport & well located. Due to the popularity of our restaurant we recommend booking in advance to ensure your table. The Nag's offers a wide variety of contemporary Australian cuisine, as well as some old favourites, inlcuding our $10 Schnitzel Nights on Sunday's, and Monday & Tuesday's Italian Nights with $9.90 Pizza & Pasta! We are now also doing $10 steak lunches Monday-Friday!!! Bookings on our special nights are essential, and if you have any special dietry requirements or requests please contact us. The Gates Hotel is conveniently located on Glebe Road Adamstown. The Gates has been a favourite among locals and visitors for many years, due to the quality of our food, facilities, entertainment and friendly people. Loser’s ticket draws from 1pm meet your mates at the gates wheel; everyone is a winner at the Gates. Welcome to The Gunyah Hotel. We have many things on offer with views and atmosphere to keep you coming back! 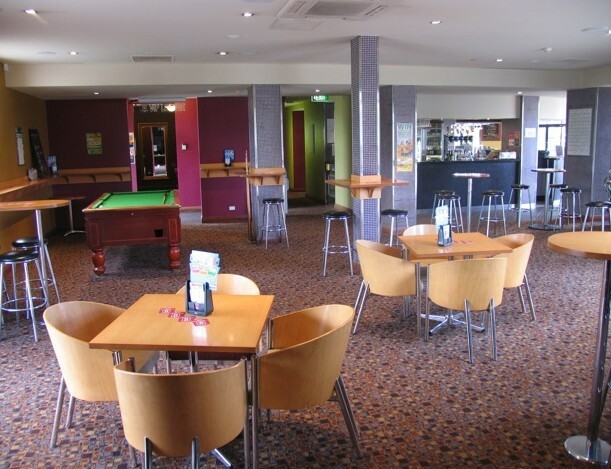 Our spacious bar is the ideal place to unwind after a hard days work, meet friends for a cool drink or relax and have a punt. We Boast entertainment of all kinds, whether you enjoy a nail biting game of Footy, a World Title Boxing match, chilling out to live Artists, Duo's and Bands, Karaoke, Trivia, Texas Hold em Poker or Darts, we have something for you at the Gunyah Hotel. Feeling Hungry?? We have 2 Award Winning Restaurants. Our Swill N Grill Bistro, which is open 7 days or our new Balcony 644 Seafood Restaurant. What better place to have a function then on the beautiful shores of Lake Macquarie. 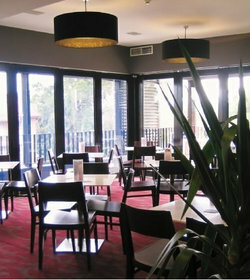 The Balcony Function Centre is equiped with the perfect facilities for any function. We are confident that we can design a function package specific to your needs, whether it be a birthday party, engagement party, Christmas party, a graduation, farewell or corporate lunch. Our aim is to make your function perfect and memorable for all those who attend. Jewells Tavern have a huge kids' play gym in the Beer Garden, but also have the latest video games that the kids can play in the Playstation Cave - absolutely free! And with our Sunday Kids Disco, face-painters and clowns, we're confident that no other hotel in Newcastle caters so much to families. 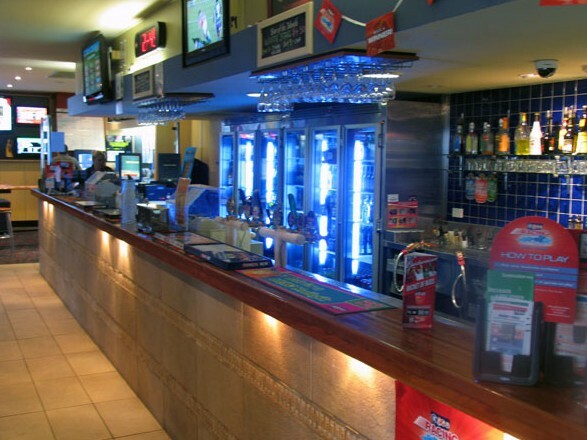 But if it's just you looking for a great night out, Jewells Tavern also offer the hottest Live Entertainment, a pool lounge upstairs, TAB facilities with Sydney, Melbourne and regional racing results, and the friendliest bar staff around, all in air-conditioned comfort. Our newly refurbished function space, The Crown, is the perfect choice for your next event- social or corporate. The Crown easily caters for up to 70 guests for a sit down event or 90 guests cocktail style. We are flexible to suit your needs and can cater for a corporate dinner or event, seminar, wedding reception, engagement party, 21st, all birthdays, family events and wakes. The Crown offers a sophisticated yet relaxed atmosphere, creating the perfect setting for any event. In addition to The Crown we also have The Jewel space, our lounge area which can comfortably cater for up to 150 guests for a cocktail style function.